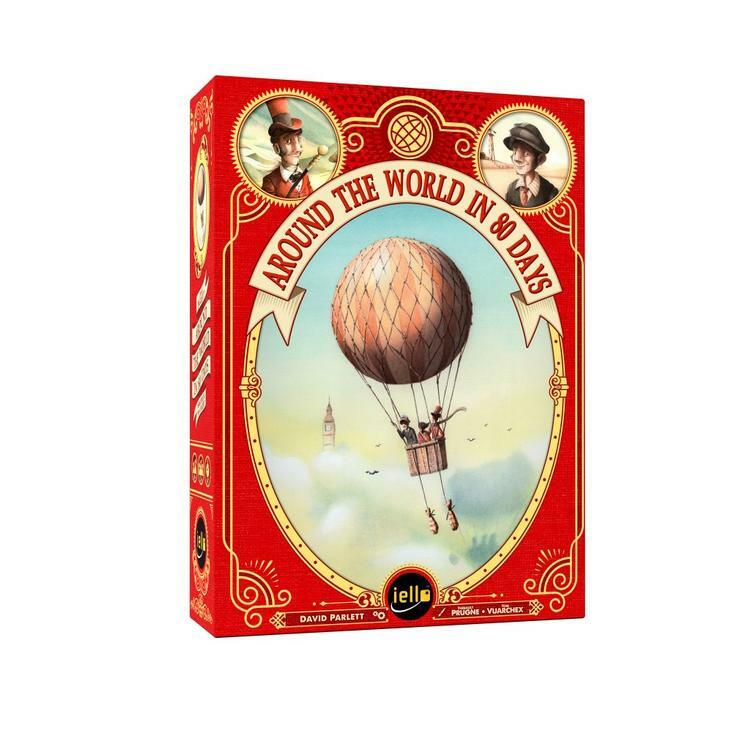 Based on the classic tale by Jules Verne! 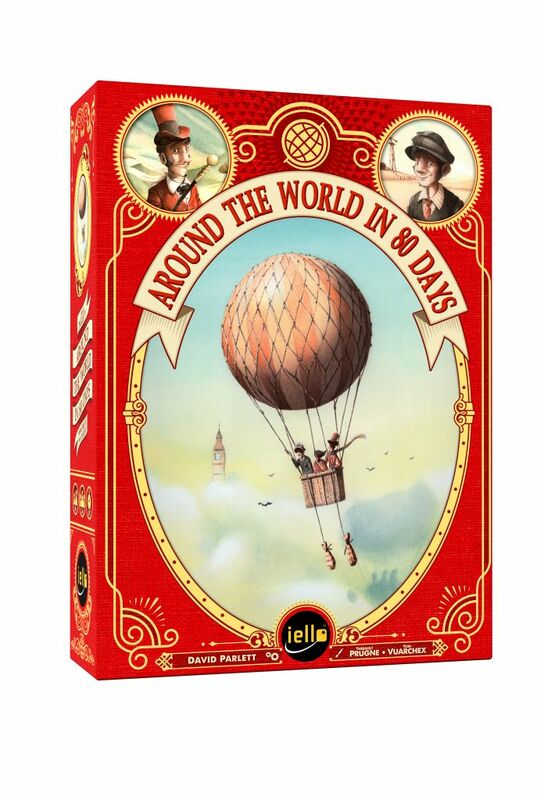 October 2, 1872: Phileas Fogg is pretending that it`s possible to go around the world in 80 days. The gentlemen of the Reform Club have made a bet on his failure, since they don`t believe this eccentric dandy could ever succeed! However, the most troubling part of this story is the strange coincidence between the rash departure of Phileas Fogg, accompanied by his loyal valet Passepartout, and the theft of 50,000 pounds from the Bank of England! 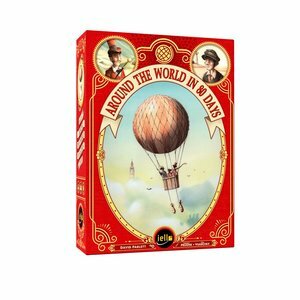 Will you successfully prove your innocence in the eyes of the world by achieving the feat of going around the world in 80 days?